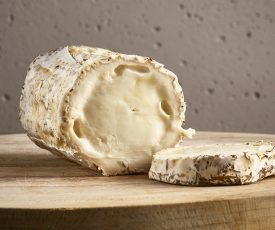 Alex James from Blur named this cheese after his favourite New Order song but there is absolutely nothing that will make you unhappy about this masterpiece. 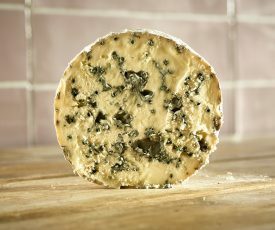 Another Alex James Co. cheese, Blue Monday is complex, creamy with bold cracks and streaks of blue-spicy, steely and sweet. What’s it like? 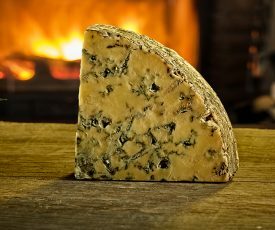 A gorgeously decadent blue cheese from stable of rock star turned cheese producer, Blur’s Alex James. Where’s it from? 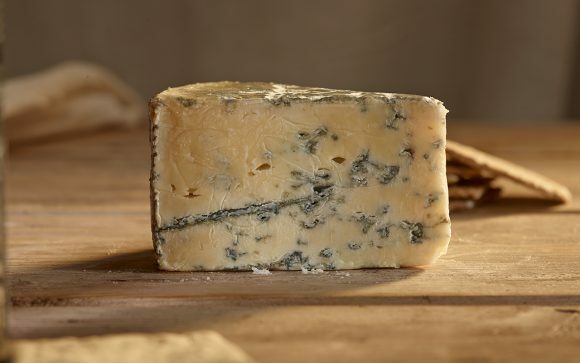 Made for Alex James Co. by Shepherds Purse Cheese Ltd.
Packaging: Blue Monday is a silver foil wrapped segment of cheese of 180g. Suitable for vegetarians. Creamy with a tangy punch. Both husband and daughter proclaimed it was the best blue ever!